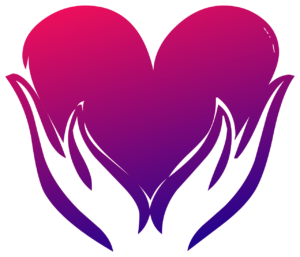 Home 2017 September 14 Fresh Blog Posts Back to school and self care. Most parents have now let go of the lazy days of summer and are full on into the new school year. This is the time of year where things seems to speed up faster and faster. Teachers are settling new classes and families are getting used to routine. Take deep care during this month. Partake in naps and slow down. It will pay off in spades. 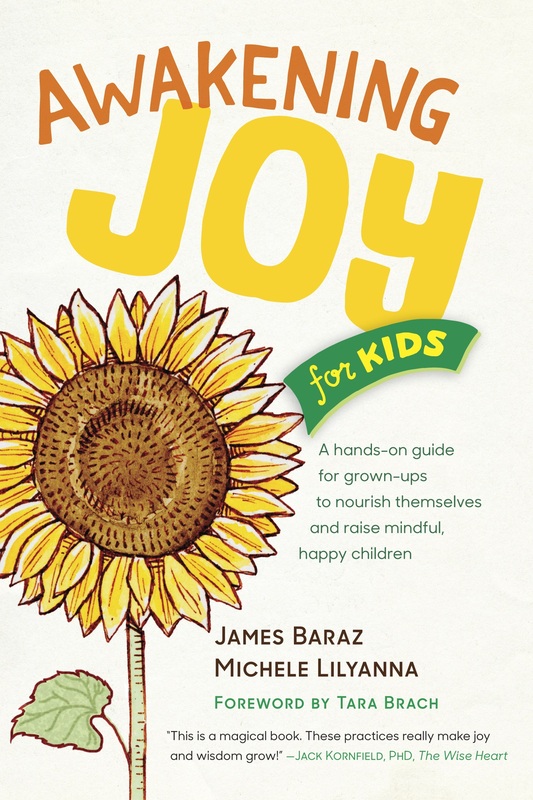 Below are a few excerpts from my book with James Baraz, Awakening Joy For Kids, that will give you a few more ideas on ways to simply be present to yourself and your children. I just spent a week at Spirit Rock Meditation Center in California with James Baraz, Howie Cohen and Sharda Rogell. What an absolute delight to access my inner quiet again. In the quote below, James shares how to come back to our center. One of the great benefits of accessing the joy of being is that you not only find peace inside of you, you also affect everything and everyone around you. By accessing that calm center, you remind others that it is there in them as well. Think of the most centered person in your life? How do feel when you’re around them? Doesn’t their energy affect you as well? Think of your opening to being as giving everyone around you the gift of your centeredness. Your presence will awaken balance, calm and aliveness in others as well. You don’t have to go around fixing anyone. As Anne Lamott points out, “Lighthouses don’t go running all over an island looking for boats to save; they just stand there shining. How we can teach children to appreciate the simple moments? To get an idea, I asked children what they love doing the most with their parents when they were just relaxed and being. 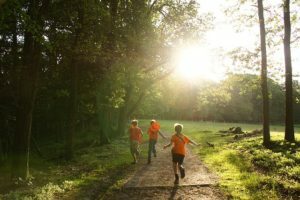 So right out of the mouths, fresh from the source, these are ideas kids have that are their favorite moments and some of their best memories. Think about moments from your own childhood that were times of relaxed non-doing. Moments when time stretched and the worries of the day evaporated. Use these ideas to inspire your moments of simply being. Here are two more ideas that we offer to you to help you slow down and nurture yourselves. 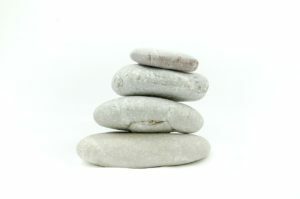 Please visit our website www.awakeningjoyforkids.com which is filled with loads of tips and practices on how to bring more mindfulness and social emotional wellbeing to your loved ones and family.